How did you first find out you were going to be on the talent show? My manager emailed me saying that Brat wants me to be on the show!! I was extremely excited! What was your favorite part about being on the talent show? My favorite part of being on the talent show was really meeting everyone and learning so much from them. Everyone was so talented and everyone was so nice to each other. It was just an amazing environment to be in. How long have you been dancing and singing? When did you know this is something you wanted to pursue? A person in history that I admire…I'm going to say Michael Jackson, because he's technically a part of history, right? Best entertainer of all time!! Ten years from now, I see a few Grammys, maybe an Oscar nominee. Some day in the future I'd love to be one of the greatest performers/entertainers of all time. But in ten years, I'd like to be in that conversation, up there with Michael Jackson, Beyonce etc. What is your very favorite thing to do when you’re not dancing/singing/pursuing your craft? My favorite thing to do when I'm not singing or dancing would probably be writing and recording music in the studio. From R&B to Pop to Country, you have to write what some most people aren't writing. If I could live anywhere in the world, I would want to live here in LA. Mostly because everything is here. When I'm older, I plan to have a house here in LA, a house in Georgia, and probably a house in the Bahamas. I don't really watch tv. Tv isn't the same as it use to be years ago. Watching tv could work for your benefit or to your detriment. Acting in certain shows aren't the same, so I tend to just watch the show of whatever the role I'm auditioning for is. My favorite video I've posted thus far probably has to be my “Last Goodbye” music video. I recorded, directed, and edited the video all myself. Before I ever shoot a video, I create an idea or scenario while i'm writing. My idea of the intro was being beaten up from the inside, by yourself. We are our worst critics, so at the beginning of the video, you see me facing my thoughts. If I could be anyone for a day, who would I be...ummmm I'd wanna say GOD, but that's a huge responsibility. One thing I couldn't live without would probably be my music. My favorite ice cream flavor would have to be vanilla, I'm very basic when it comes to flavors and things of that nature. I've never been to Disneyland so I have no idea haha. 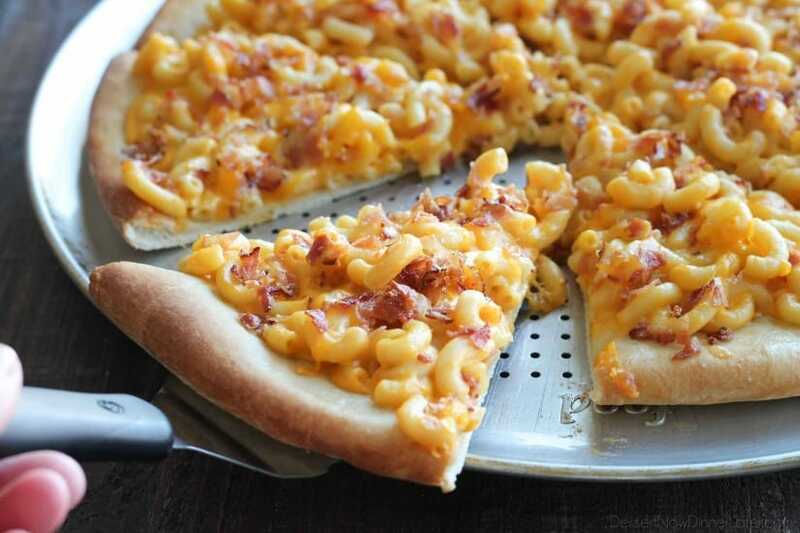 One last fun fact would probably be I like Macaroni and Cheese Pizza. For more of Jalen, tune in to the Talent Show Wednesdays at 3PM!